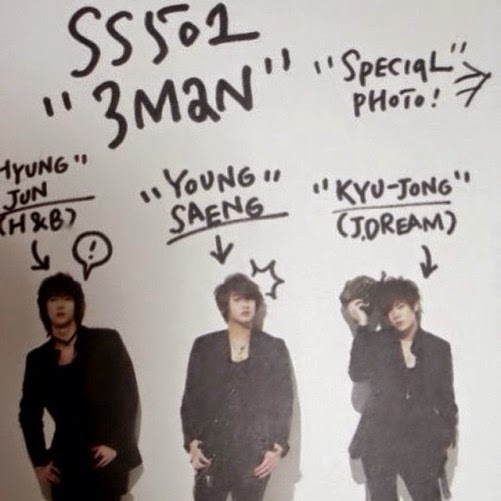 Just a few minutes after Hyung Jun posted in his own Instgram account, Kyu Jong also shared an old picture of them 3 together. ^^ Looks like they are getting ready for tomorrow's event. ^^ I am super anticipating what's gonna happen. ^^ I wish they'll sing 'U R Man' and 'Snow Prince'. 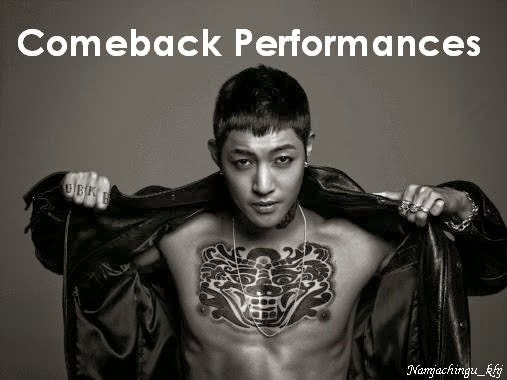 ^^ If not, then whatever performance they give, I bet I'm gonna love it! 허영생 김규종 김형준 화이팅!! 시간 참 빠르다 그치 ?!?! Time really flies, right ?!? !